Dermal or skin needling is an aesthetic procedure, which is performed using a special device – a dermal roller. Dermal rollers are studded with very fine needles made of sterile surgical stainless steel. 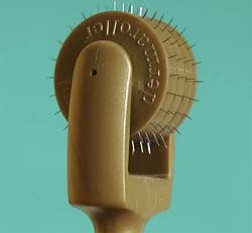 The amount of needles on each roller varies and can be several hundreds. The length of the needles can vary from 0.15mm to 2mm. Home use dermal rollers with short needles (0.15mm) are used to increase the penetration of the cosmetic products into the skin. Rollers with longer needles (0.25mm and longer) can only be used at medical practices for Collagen Induction Therapy (CIT). Collagen Induction Therapy (CIT) is accomplished by puncturing the skin with the needles of the dermal roller and thus mechanically stimulating the dermis (deeper layer of the skin). The needles of the dermal roller cause thousands of miniscule wounds on the skin and that initiates the wound healing process. As a result of wound healing, fibroblasts (cells in the skin) start producing new collagen and elastin fibres. The degree of dermal stimulation depends on the length and the density of the needles. Deep dermal needling significantly increases dermal collagen production and deposition. WHAT ARE THE BENEFITS OF DERMAL NEEDLING AND CIT? 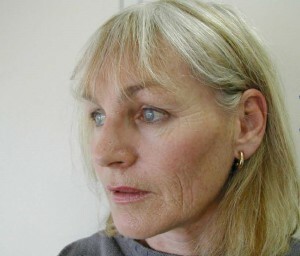 For decades dermal needling has been widely used for skin rejuvenation. It can be used on its own, or in combination with special anti-ageing serums and cocktails containing growth factors, hyaluronic acid, antioxidants and other proprietary ingredients. Dermal needling increases penetration of active ingredients into the skin and that promotes skin healing and production of collagen. Dermal needling can also be used as a cost effective maintenance program after other aesthetic procedures like laser/light therapies for skin tightening and rejuvenation. Dermal needling does not cause sun sensitivity and can be performed during any season. It can be used on thin and sensitive skins. It is safe on all skin phototypes (including Asian and African skins). Dermal needling can be performed on the face, neck, décolleté, hands, arms, stomach and other parts of the body. Dermal needling procedure for CIT usually takes 30 minutes to an hour. Topical anesthetic creams are usually applied to make the procedure more comfortable. Mild to moderate redness is expected after the treatment and it usually subsides within a few hours to 2 to 3 days post treatment, depending on the skin type and the depth of needling. Camouflage cosmetics can be applied if necessary, but preferably only 24 hours after the CIT procedure. Induced collagen synthesis takes at least 4 to 6 weeks; therefore the procedure can be repeated once a month or once every 6 weeks as part of a course of several treatments. 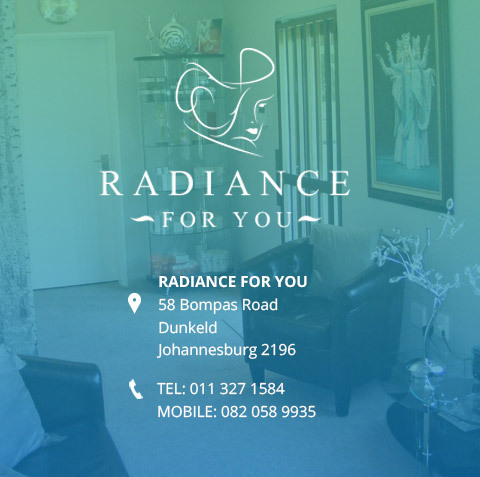 The number of treatments is established individually depending on the client’s skin and condition to be treated. 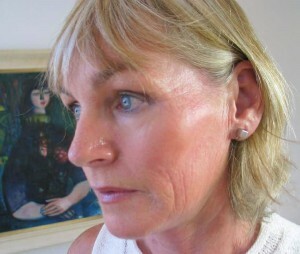 The figure shows a client before (left) and after she had been using the home use dermal roller daily for 6 weeks using a mesotherapy serum (right). (Photos courtesy of: Dr. P. McCaffrey and Dr. Bradley Wagemaker, Lamelle Research Laboratories).